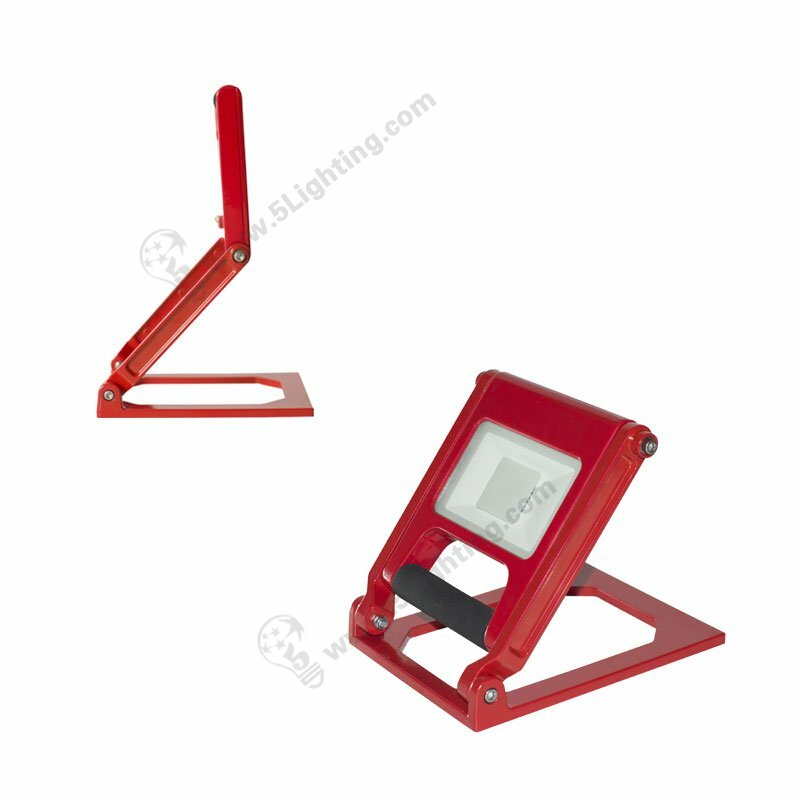 Portable led flood lights 15W, Rechargeable LED flood lighting fixtures. 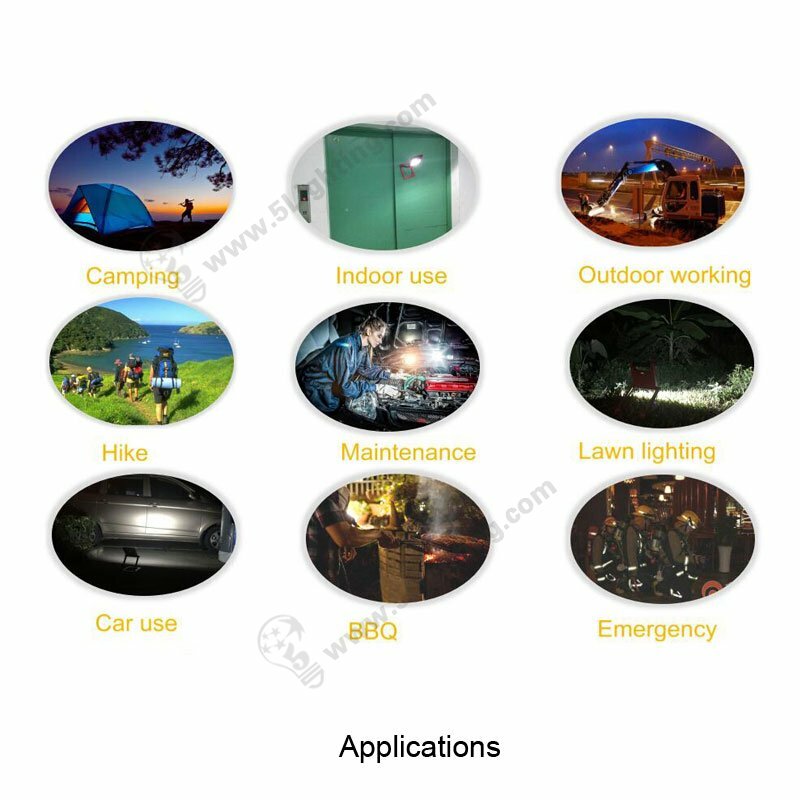 Application: Camping, Emergency usage,and different kinds of outdoor lighting applications etc. 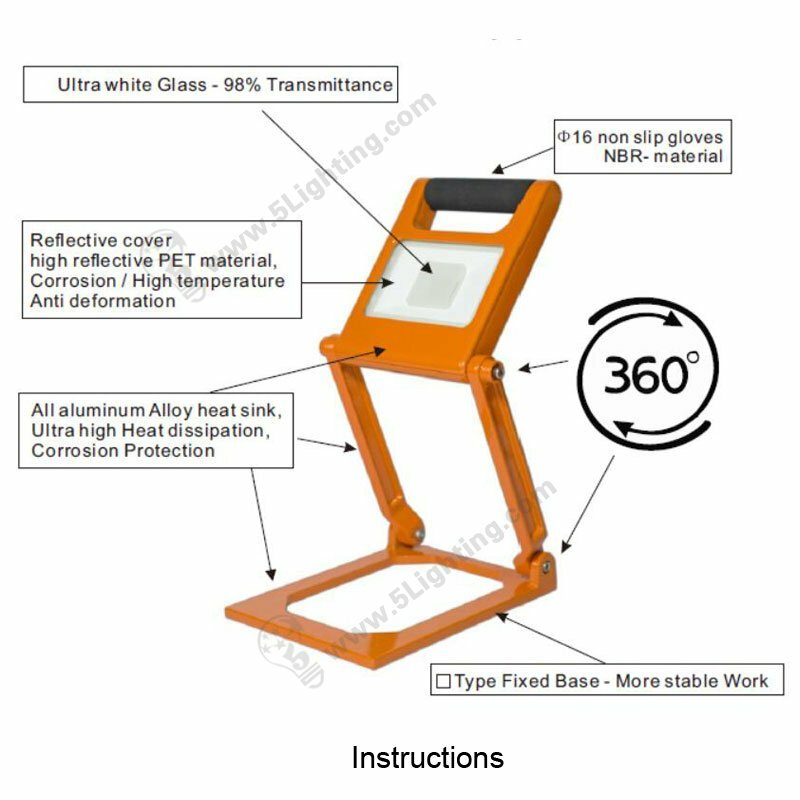 a): Wholesale portable led flood lights 15W is rechargeable with high quality 18650 Li-battery that affects long life time, it’s chargeable function make this flood light much more convenient for users to use everywhere, and it has been widely applied for camping, emergency lighting etc. 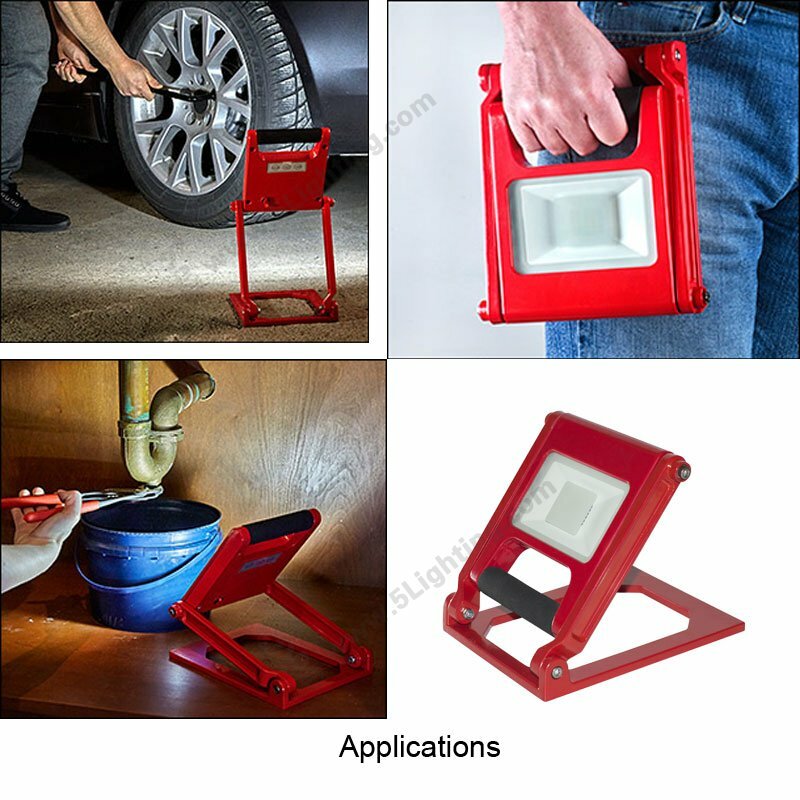 b): Humanized design rechargeable led flood light 15W is featured with lightweight design and slim shape, that it’s very portable to carry and handle for worker to do some maintenance, or this chargeable flood light is also perfectly suitable for outdoor activities enthusiasts to carry, such as: climbing, Hiking and wild adventure etc. 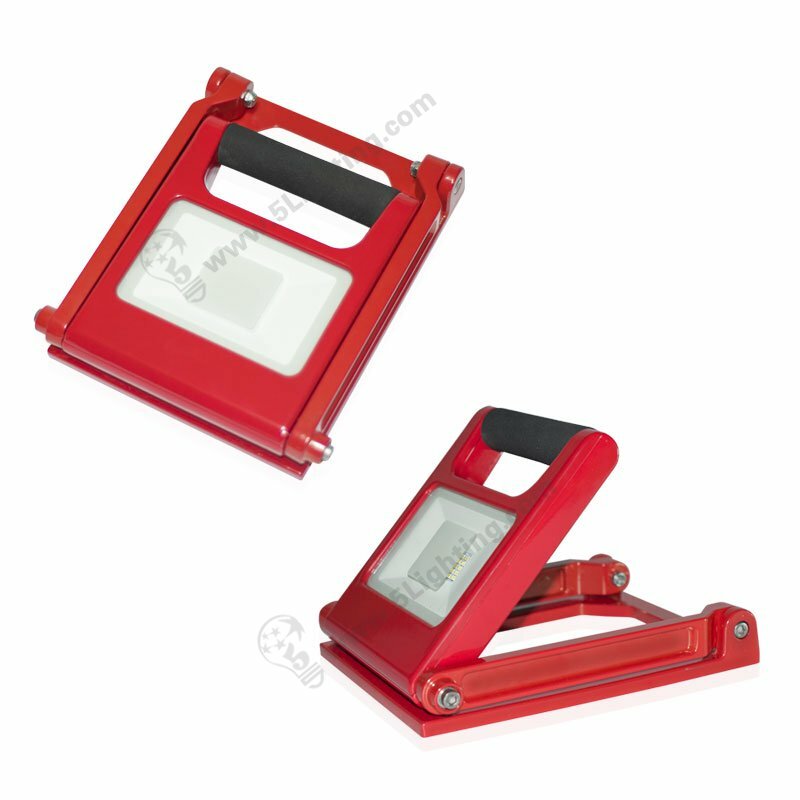 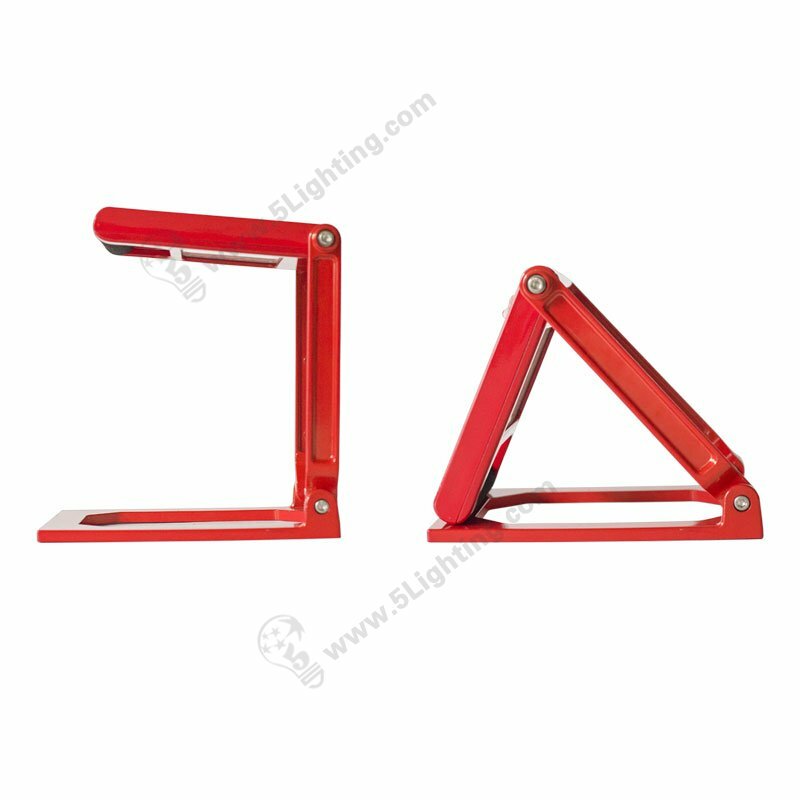 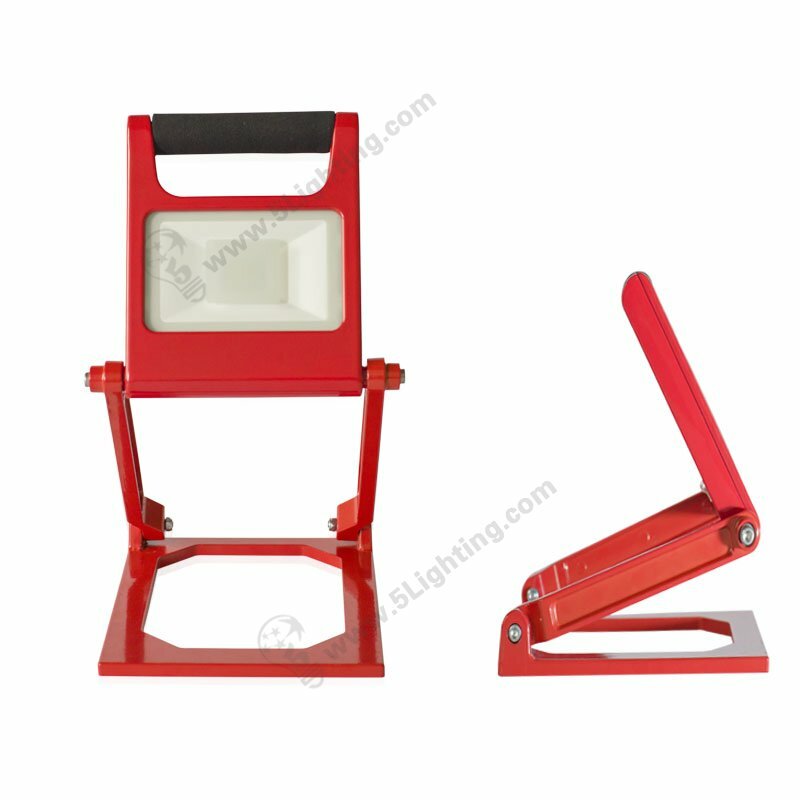 g): Hot item portable led flood lights adopt 3.5mm lead-free transparent toughened glass as surface cover, and this rechargeable flood lamp provides five pretty colors in Red / Black / Yellow / Orange / Grey for options, according to lighting necessary, completely meet customers’ requirement. 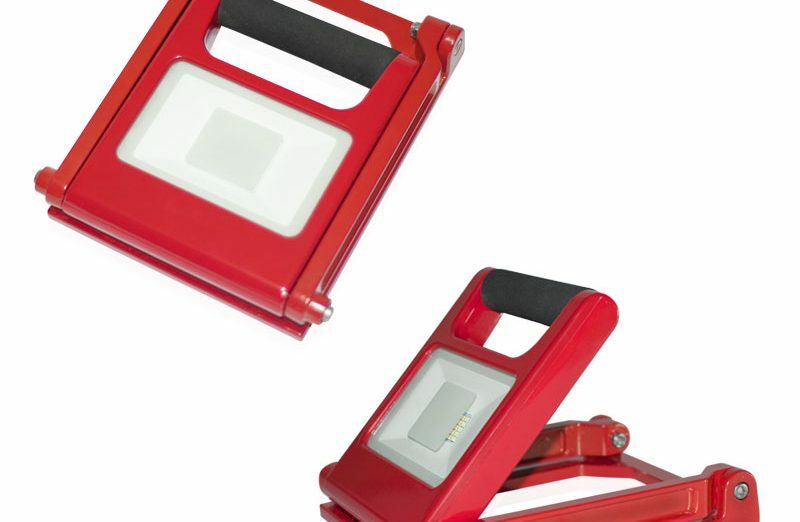 Factory direct sale creative item portable led flood lights 15W adopts creative technology that consists of portable lightweight design, chargeable design, and IP65 grade waterproof design, it’s really an almighty lamp that has been widely using in several kinds of indoor and outdoor activities lighting and emergency lighting etc. 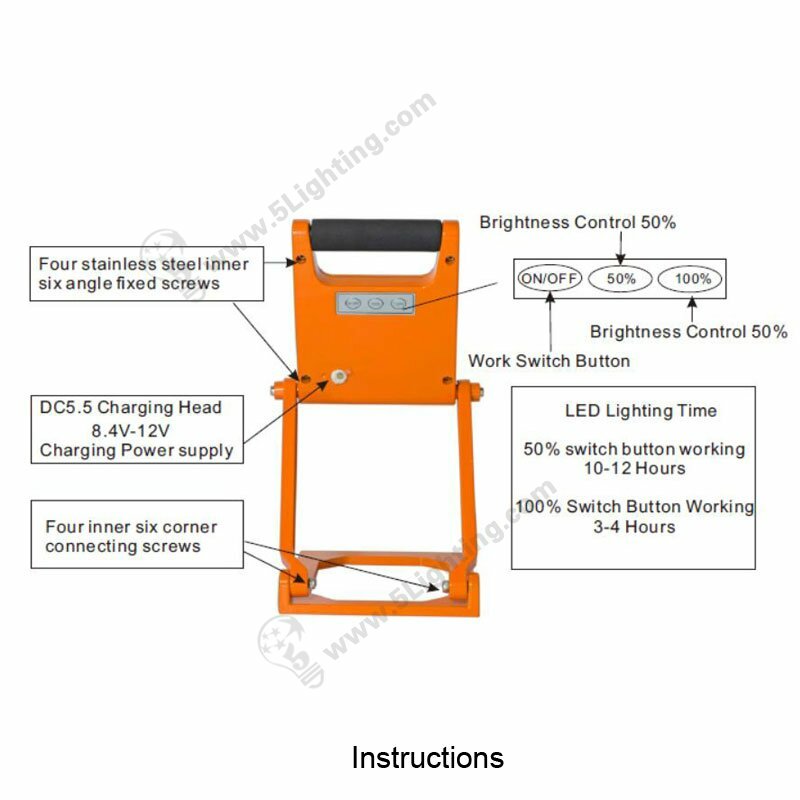 : Other indoor and outdoor lighting etc. 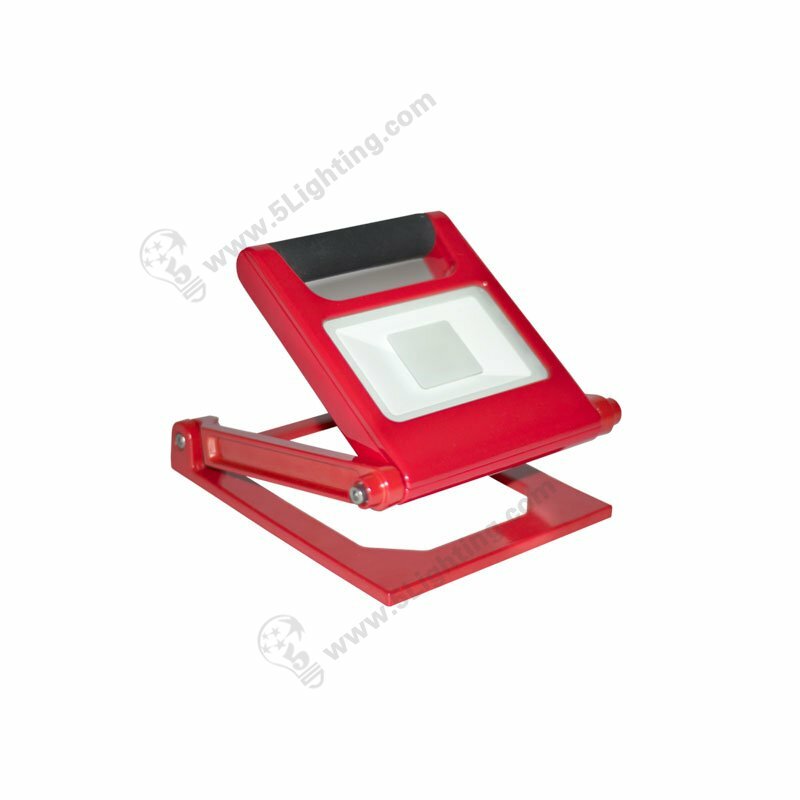 Great quality portable led flood lights 15W from 5 Star Lighting Factory! 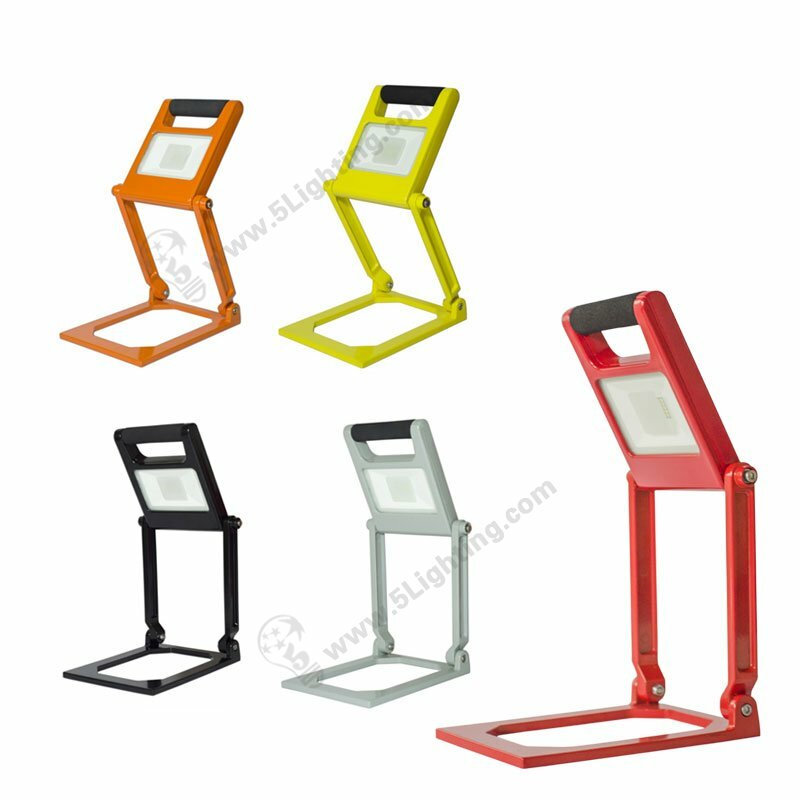 Portable led flood lights 15W, IP65, Fashionable design, Rechargeable LED Flood Lighting Fixtures, For outdoor lighting scenes. 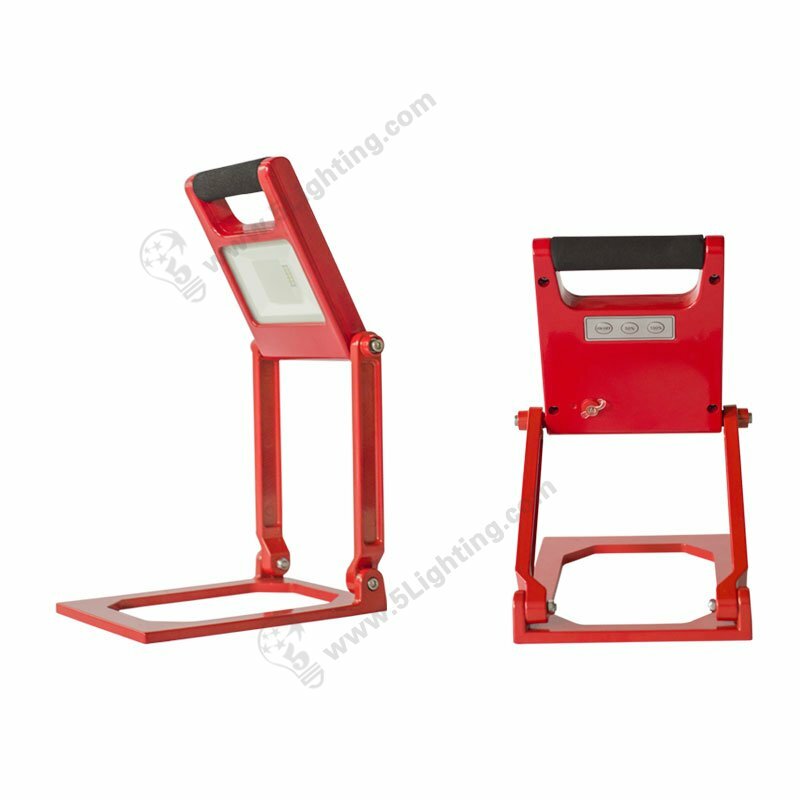 Applications: Camping, Emergency usage, Lawn lighting and different kinds of outdoor lighting applications etc.